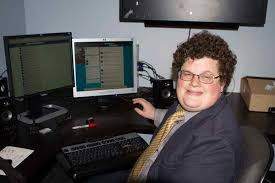 I thought I would do this thread so people could bookmark and add to it so we get the best information, tips and advice all in the one place. You never know when you just might need it. I've recently come back to work after my maternity leave ended and I might be able to offer some help and insights as I am now a Mum of 4 boys. What benefits am I entitled to and how can I claim them? Check what maternity and paternity leave, pay and rights that you are both entitled to. You can get paid leave if you are adopting or going through surrogacy too. You are entitled to paid time off for ante-natal appointments and Dads can have 2 unpaid appointments as well - usually for scans (Up to 6.5 hours each time). You also accrue annual leave whilst you are off which is very handy to know and includes bank holidays. There is a great calculator which works out your pay as well so you have time to save and plan. You can also share part or all of your leave entitlement now if that is an option you'd like to explore. The earlier you do this, the more time you will have to plan and save or try to live off what you will get when you are on your reduced wage. As your wages will be going down when you are on parental / maternity leave, you might be entitled to extra help, child tax or working tax credit and grants - use the Turn2us website and put all your information in and see what you could be entitled to and how to claim. 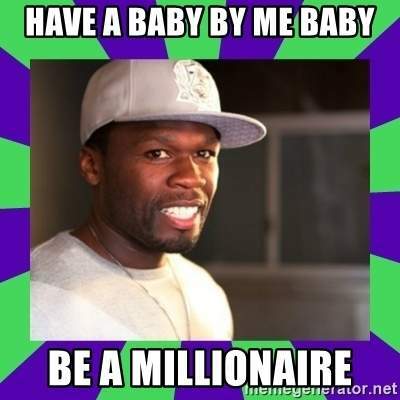 Once the baby is here, you should get child benefit (As long as one of you doesn't earn £60k or more) Rates are £20.60 a week for your first child and £13.70 a week for each child after that paid until they are 16 or under 20 if in approved education or training. 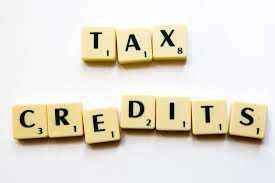 If you work and have a low income, working tax credits and child tax credits help with the cost of living. Check what you can get but remember its needs renewing every year and tell them of any changes or you will have to repay any over payments. 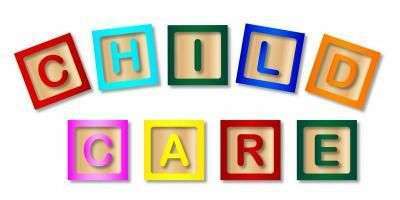 Childcare is a massive expense - take all the help you can get from friends and family and check what you are entitled to. If you are a single parent and work 16+ hours a week or a couple and both work 16+ hours a week and household income is under £46k, check if you can get the Childcare part of working tax credit - different to child tax credit. 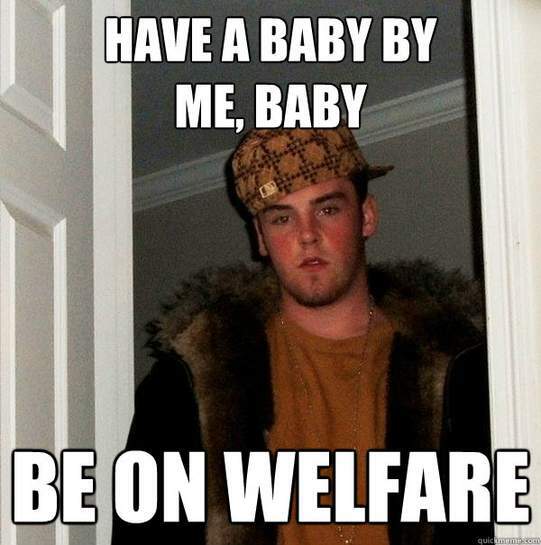 They pay up until the child is 15 as long as its through an approved childcare provider. Babies are tiny and frightening but you need to know what to do in case of an emergency so you can get a free St Johns Baby paper first aid guide sent through the post or download the free mobile app so you have it all there just in case the unthinkable happens. You also get free NHS dental treatment. Ask your midwife for form MATB this covers you until the baby is 1. NHS dental treatment is not actually free but costs a lot less then a private dentist. 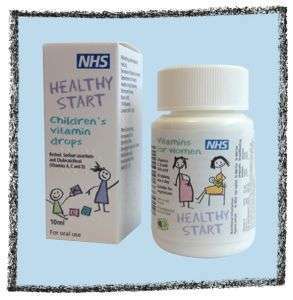 If you are on a low income you may be entitled to Healthy Start vouchers. If you are pregnant or have a child over 1 but under 4 you could get £3.10 a week to spend on milk, fruit and veg and its accepted at most supermarkets. Children under 1 get £6.20 a week towards formula if bottle feeding or can be spent on milk, fruit and veg if breastfeeding. 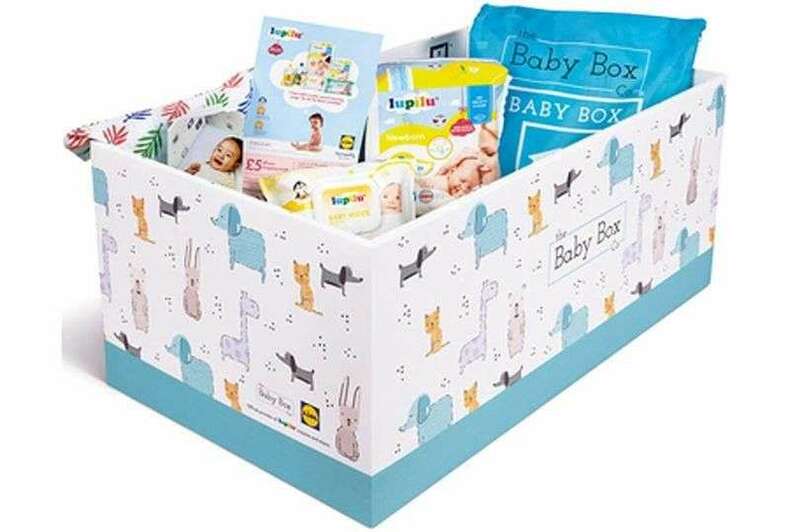 Lots of local authorities are giving away free "baby boxes" in an effort to help cut the risk of Sudden Infant Death. Free to every new parent in Scotland automatically. You can get a free box by signing up to Baby Box University. Basically a free online course where you earn merits and after you've completed you get your free baby box. Collect from a location near you or pay a small delivery charge. Lidl are now helping sponsor this and box includes mattress, cover, sheet, nappies, wipes and a muslin cloth. Only available in England and Wales. Boots have a really great parenting club that you can join as soon as you find out you are expecting. They send you offers in the post and via the app tailored to each stage of your pregnancy / age of your child. It goes up until the age of 3 and you get 10 points for every £1 you spend on baby things like nappies, wipes, food, clothes, toys, prams and pushchairs. My Mothercare club gets you 20% off maternity clothing, £100 worth of money off vouchers, member only early access to the sales and medical advice and GP access plus 20% off toys in the month of your child's birthday too. 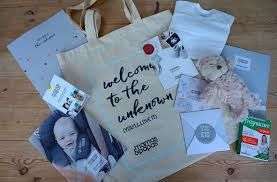 They also do expectant parent events where they close the shop and have demos of prams and car seats, extra money off like 10% off on up to £799 spends and 15% off £800+ spends plus you get a free goody bag too. Mamas and Papas have a club as well called M&P and me - they offer exclusive discounts and in store events and let you know when a sale is coming up. They also have parents to be events with first aid advice, car seat fitting demos, pushchair demos and you get a goody bag and vouchers off a sliding scale spend. You can also join Emma's Diary you get 4 bags of goodies at each stage of your pregnancy, pick them up at Argos or Boots. People say they get spam emails after signing up so use a secondary email address for signing up to things like this although it should have changed now due to GDPR. Also flash offers on nursery bundles and they send weekly emails telling you what size and stage your baby is at. Bounty club - similar to Emma's Diary but you can get an app on your phone and you get more free goodie bags with them. You get a full pack of Asda Little Angel newborn nappies in their mum to be pack and it's worth trying out a few different brands of nappies before deciding which one is best for you. Ella's Kitchen also have a club called Ella's Friends for when you start weaning your baby (Oh what fun!) They send you emails with age targeted tips, coupons for free products, special access to a free weaning app and they send you a wall chart with stickers and games too. In association with Aldi, get free Aldi Mamia wipes and a full pack of nappies to try too. Join and get the heads up before anyone else on when their baby events are and special offers mailed to you frequently. Get a 20% off toys voucher when its your child's birthday. Valid online and in store. Plus free downloadable party invitations and thank you cards. The government are talking about phasing out disposable wipes in the next few years. There are a few good offers on re-useable wipes at Cheeky Wipes with whole kits to get you started if that's something you'd like to look into. Fill your pants has all of the UK's offers on re-useable nappies with links, discounts and trials from local councils and its updated all the time too. They also have a section on washable wipes. Bum Deal is a disposable nappy price comparison site - put in the size you want and it will show you the best prices at that moment from the big retailers and supermarkets. Also has a wipe section. If you find out you are having more than one baby, you might want to join TAMBA which is the multiple birth support club. They provide a support network and friendship for families of twins, triplets or more in your local area. Support for breastfeeding via phone or a live web chat. Really helped me when my baby was born with a tongue tie and couldn't feed properly. We don't want to think about this during one of the happiest times of our lives but well worth sorting your life insurance out so that if the worst happened, your family is looked after financially. You can also get one years free life insurance cover through the Post Office worth £15,000 for each parent if you have a child under 4. It pays out up to a maximum of 8 children so for example if you had 8 children and one of you died within your free covered year you would get £120,000 paid out. Aviva also offer £15k worth of free life insurance for a year too. Look out for offers from the likes of Boots and Aldi on cheap printed photos. Its nice to have them on your phone or camera digitally but also nice to get a few special ones printed out to look back on or give to family. You can usually get 1p per print up to 50 with 99p delivery. I have loads in magnetic frames on my fridge and change them now and again. If you or your partner have Aviva or Vitality private health insurance either through work or independently, you get a cheque for £100 just for having a baby - nice little perk and worth remembering and chasing up when the time comes. Called a baby bonus! You might need a copy of the birth certificate but easy enough to do. Greater Anglia train services will upgrade expectant mums for free from standard class to first class in the last 8 weeks of pregnancy if there are no available seats in standard - all info in the link and easy to apply for too. 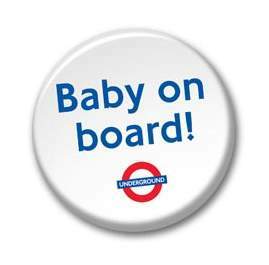 Get a free Baby on Board badge to let people know you've not just had a big lunch and that you are actually pregnant to get a seat on a packed train / underground. Available from Transport For London to addresses within Greater London and the South East. Feel free to add your tips and any advice as I'm sure this is not an exhaustive list. Doesn't appear to be a deal, but when has that ever mattered here. Doesn't appear to be a deal, but when has that ever mattered here.Should …Doesn't appear to be a deal, but when has that ever mattered here.Should be in Misc/Freebies. This post belongs firmly in the deals section. Very nice guide, great effort. You probably should put a link in to re-usable nappies, since this is a massive cost saving, especially if you get newborn-to-potty ones, and the are actually environmentally friendly, unlike the disposables ones which just end up in landfills, and polluting the oceans of our planet. Best price for nappies and wipes if you want the branded ones e.g. 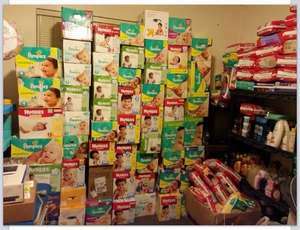 Pampers / Huggies, is Amazon subscribe and save. Also rash cream, baby wash etc. Far cheaper than the shops. Seriously?OP has provided an invaluable post that has loads of deals …Seriously?OP has provided an invaluable post that has loads of deals (Mothercare club, Aviva £100, Boots points and deal on baby food, current childcare scheme that ends in October, free life cover, vouchers for weening etc. )This post belongs firmly in the deals section. If anyone else (unaffiliated to the site) posted this it would have been moved within minutes. If you have a rail season ticket, check with the franchise. Several have "free" upgrades to first class for the last few months of the pregnancy. No season ticket required but can only use 1st class if no seats available in standard. If anyone else (unaffiliated to the site) posted this it would have been …If anyone else (unaffiliated to the site) posted this it would have been moved within minutes. It would have been incorrectly moved if so. Are you saying that valid deal posts are too frequently moved into the wrong section? It would have been incorrectly moved if so.Are you saying that valid deal …It would have been incorrectly moved if so.Are you saying that valid deal posts are too frequently moved into the wrong section? I'm saying invalid deal posts are left in the incorrect setions. More so when some one linked to the site posts them. E.g. some one will intentionally post a freebie in the deals section because it will get them more vies/heat. Really useful info this, thanks. Thanks! It's amazing of you to take time out and share this! Yes it’s completely free you watch videos and online tutorials about baby’s and parenting. You have to collect from a local point or if that’s not convenient you can pay for delivery. Almost all good info, although I will say that Emma’s Diary has its major downfalls as well, they might give vouchers and freebies but they also give/sell your info to third parties, has been proven by thousands.. thousands of people getting harrased by junk calls etc, mostly from Scottish Power and some getting harassed by them up to five times EVERY DAY, and all trace back to Emma’s Diary. Research it by all means, but it’s proven by thousands of angry parents-to-be. Other than that.. great and helpful post. Please please don't forget to get life insurance and also renew the coverage every time your family increases. I know dying is a horrid thought but it does happen leaving children with either a single parent or non. Also having a will in place so if the worst should happen people are aware of your wishes. This is really helpful. I think it's well worth mentioning Amazon and the baby wish list. You can get up to 20% off items on your baby wishlist. Thanks. I’ve got mine now. Free elsewhere unless go for postage.